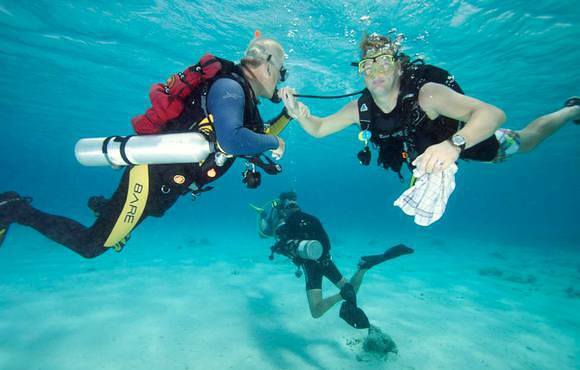 No Dive, No Life is devoted to diving and dive instructing. 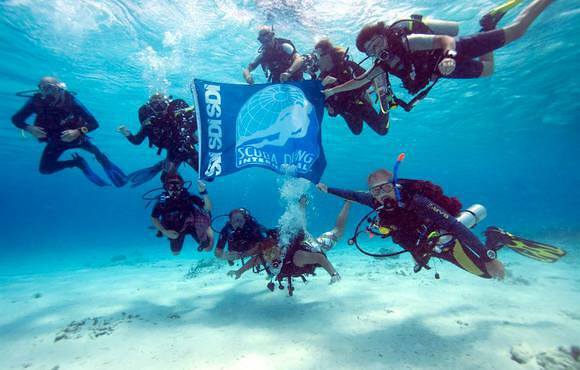 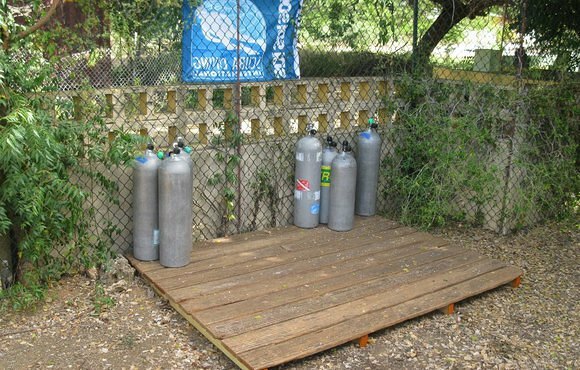 Our home base is Bonaire, where we teach basic scuba dive training through several local dive shops. 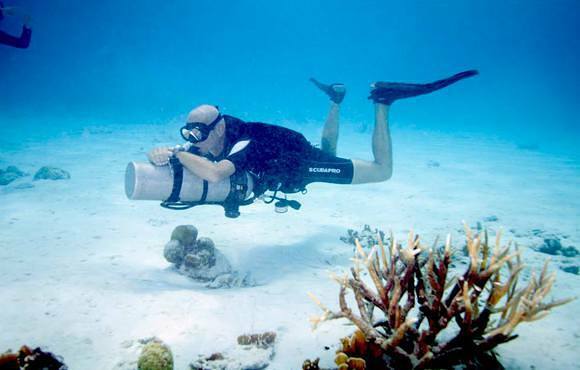 The personal touch is very important. 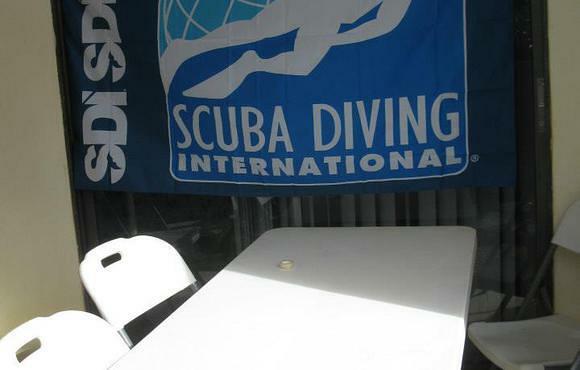 We prefer “‘quality” instead of “quantity.” If you have never spent time with us, we invite you meet us in Bonaire, or to setup a SDI/TDI IDC, IAHD IT or EFR IT in your own diveshop. 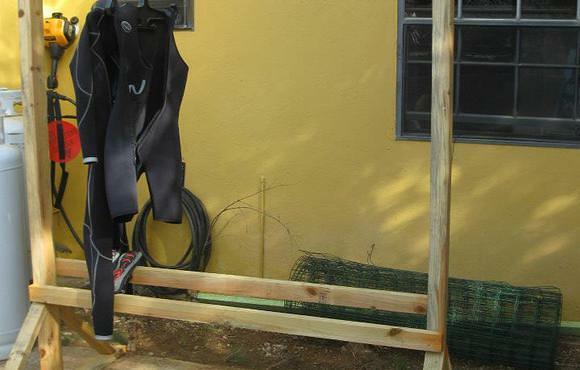 If you ask us to come over, you can be sure you will receive only the best of instruction. 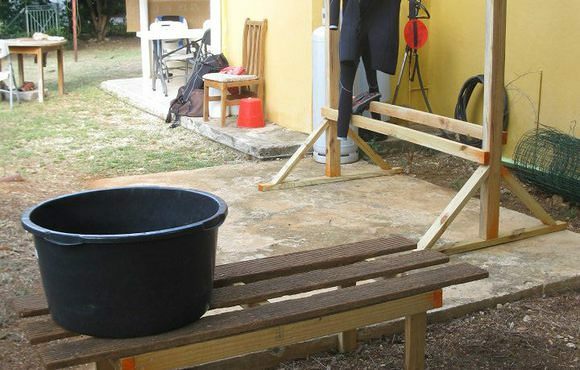 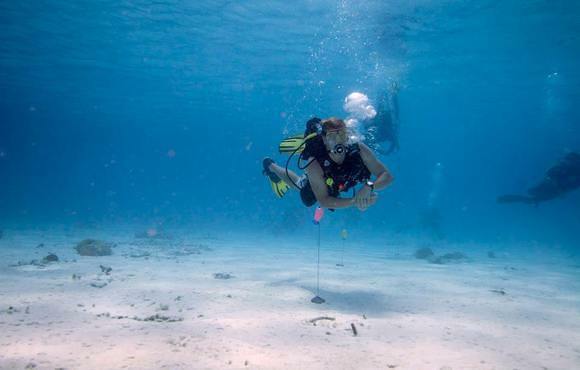 Courses are offered from basic training for the beginning diver through professional ratings, such as Divemaster and Instructor. 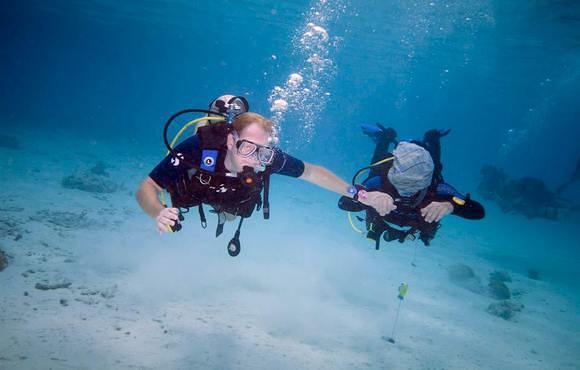 Specialty Instructor, Technical Courses up to Instructor or diving courses for physically challenged people and their instructor are also available.